The brilliance of Skyscanner lies in the ability to choose “Everywhere” as a destination and a whole month as the date. This is a great travel app for the flexible traveler who likes to go with the flow. 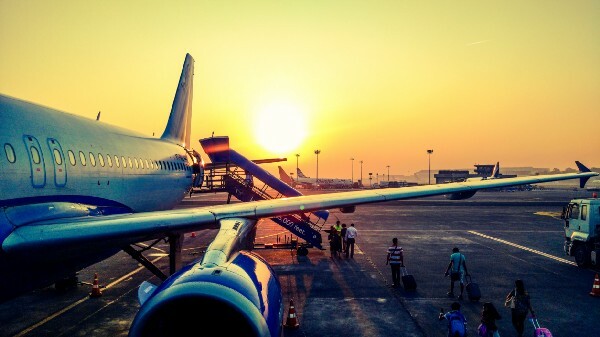 Use this app to find cheap flights near you, or abroad, during a specific timeframe or using the “Cheapest Month” option. GlobeConvert is a handy app to help you convert currency and unites while traveling. It provides access to over 160 currencies and over 350 physical units. The currency rates are updated hourly, but even without internet connection the app will convert the currency based on the last update. It is very easy to use and makes traveling in a foreign country a lot easier. Hopper differentiates itself from most travel apps by also showing the best time to buy your flight/accommodations. This app allows you to save your travel plans and will notify you when the flight is cheapest, or when the cost is going to go up. For those of you who like to travel in groups, Splitwise is a godsend. The app keeps a running total of expenses in the group and organizes how much each person owes. While this app is also useful for coordinating expenses with roommates when you’re not traveling, it’s particularly useful for travel since you are typically going out and spending more than usual. This app was designed with planners in mind! It can map out your entire day based on your location and interests. You can get activity suggestions that are nearby, customize the plans to suit your needs and have your travel bookings sent to your email. Google Trips can help keep your organized and help you explore your new location. Download this app for free offline maps with turn-by-turn navigation. You can download the map onto your phone and use it without internet wherever you go. It’s a great way to keep from getting lost in a new place when you don’t have a phone plan or want to save your data. The app also shows top places to eat, attractions and hotels near you. The Culture Trip app is a great city guide that offers “local inspiration from around the world.” The content is created by a global network of writers who provide insider travel and cultural recommendations and can personalize the content based on your preferences. It is a great source for exploring a new area. Last, but certainly not least, is WiFi Map! 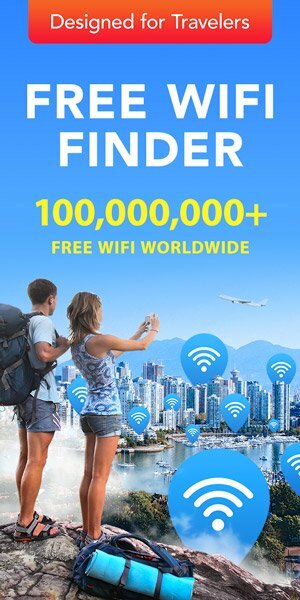 With over 100 million free wifi connections worldwide, WiFi Map is the largest crowdsourced wifi app. 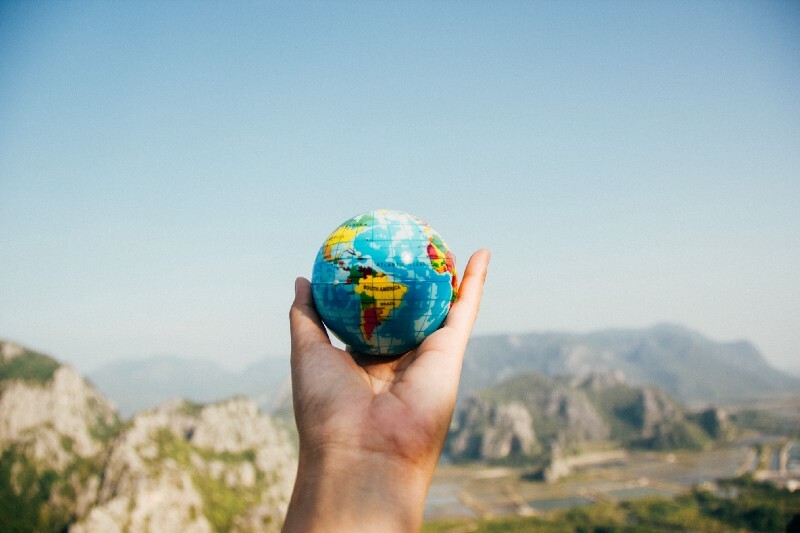 Our users have added millions of connections in the world’s busiest cities, airports, small towns and villages, as well as the most remote areas of our wonderful planet. 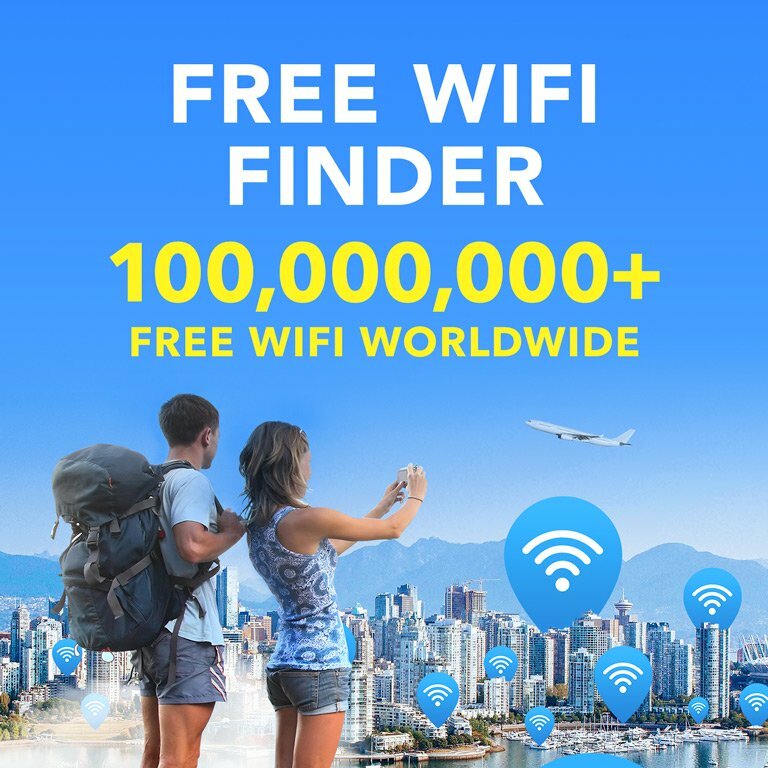 Download the app and never be without a wifi connection again, no matter where your travels take you!